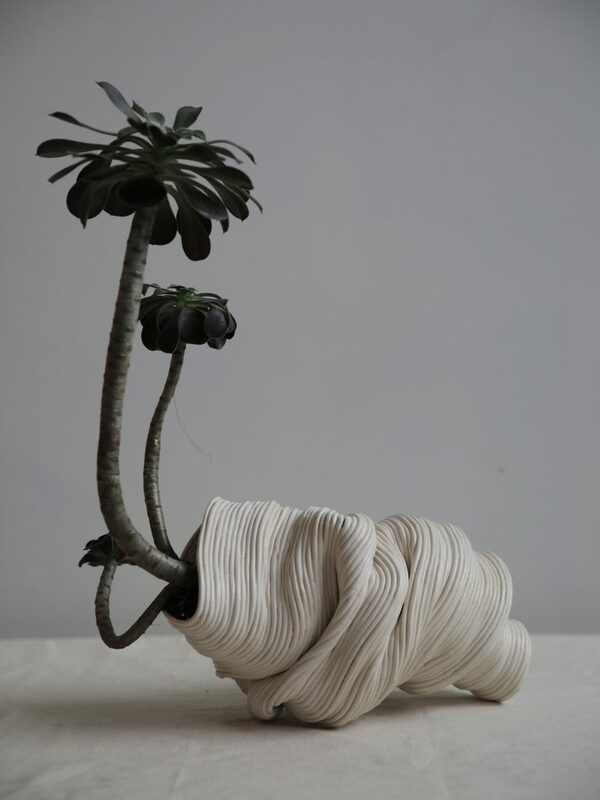 Zhu Ohmu is a contemporary artist whose work with ceramics explores the entangled relationship between human and non-human ecologies in the Anthropocene: the current geological age where human activity has been the dominant influence on the Earth’s ecosystems. She is interested in how notions of care and custodianship can foster ecocritical thought and action as we engage with uncertain environmental futures. Zhu received a Bachelor of Fine Arts (Honours) from Elam School of Fine Arts in Auckland in 2011 and is currently based in Melbourne.